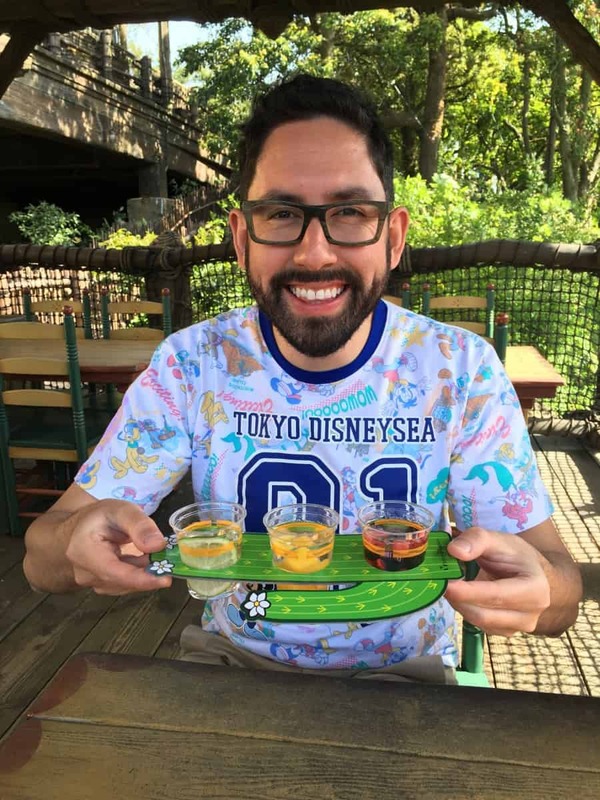 Tokyo DisneySea is often described as a Disney Park for adults with its variety of cuisine, entertainment, and alcoholic beverages. 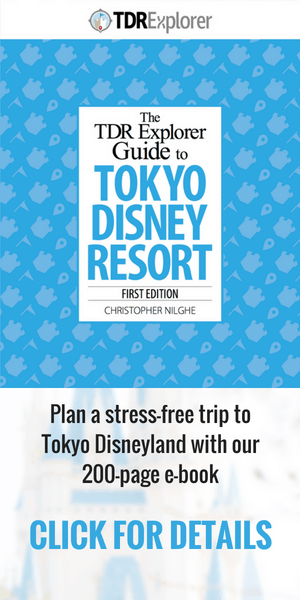 We’ve gone into details about the best places to eat and what FastPasses to grab first. Now, here’s how to enjoy a cocktail in the best theme park in the world. Follow our guide and you’ll learn the top places for an adult beverage. 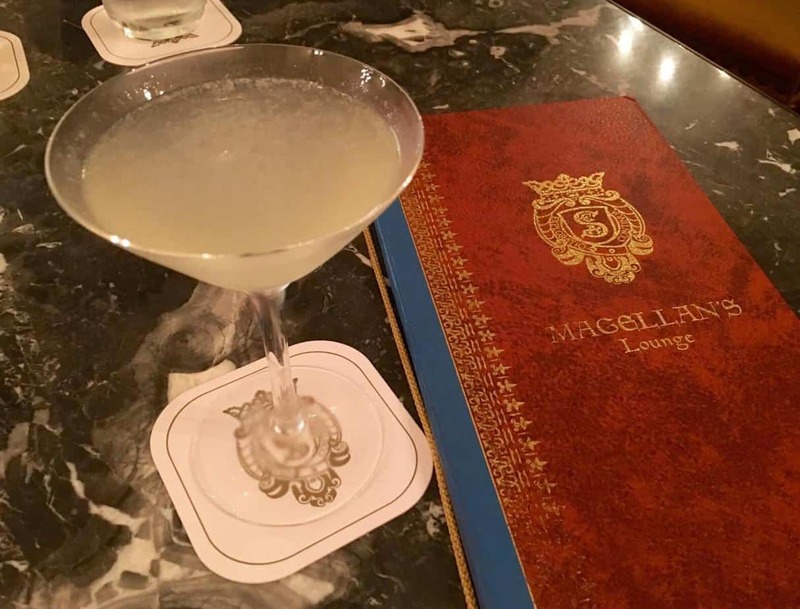 Both Tokyo DisneySea and the Disney Hotels offer alcoholic beverages, while Tokyo Disneyland offers alcohol only in Club 33. 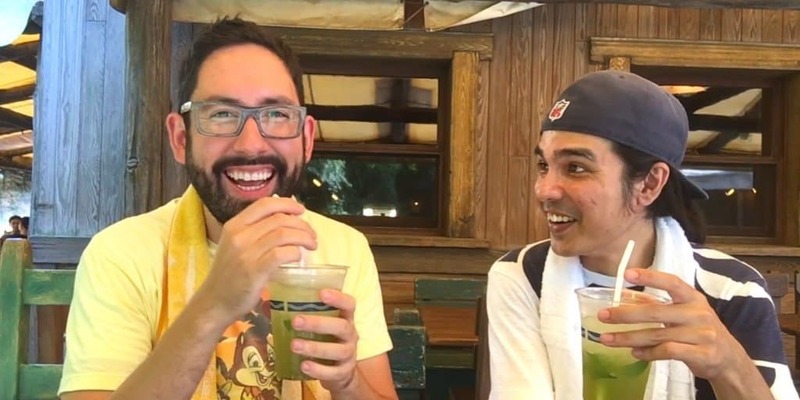 Don’t miss our collaboration with Honorable Rat in our vlog, in which we enjoy various drinks around the Park. You can buy alcoholic beverages at counter and table service restaurants, along with various food kiosks in the American Waterfront. All table service restaurants serve alcohol, while only select counter service offers it. Most restaurants — both table and counter service — offer at least one seasonal drink. Counter service restaurants use the food displays at the entrance to showcase it. 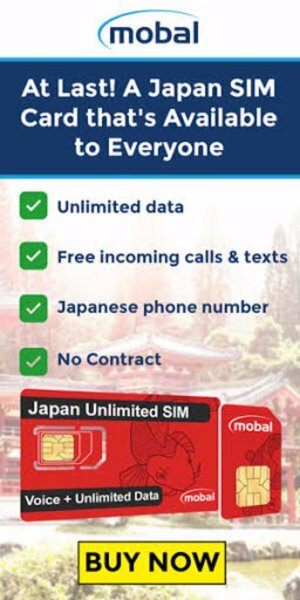 You can also grab a Japanese Park map to see what’s available. 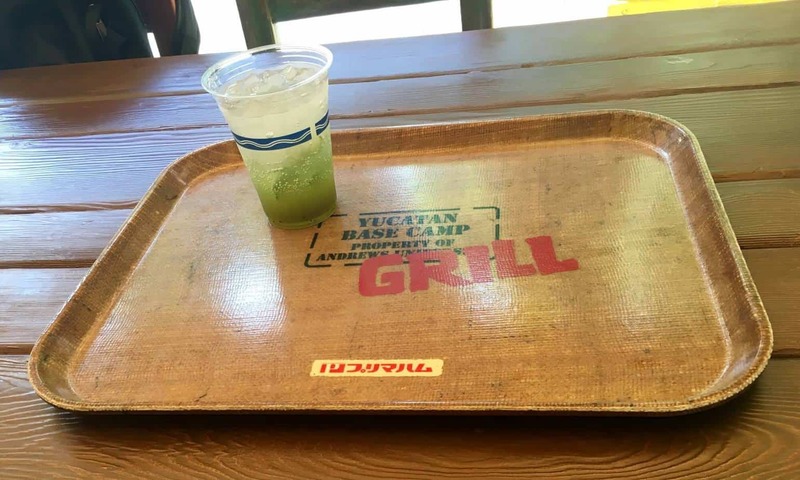 For the table service restaurants, if you don’t see it on the seasonal menu, ask a Cast Member. If fruity cocktails are not your thing, the lounges and table service restaurants offer a variety of alcoholic beverages. The menu is expansive and in English. You’ll be sure to find something you enjoy. In the Park, the Teddy Roosevelt Lounge is hands-down the best place for a cocktail. Read our full review of this lavish bar aboard the S.S. Columbia. Another fantastic option is Magellan’s Lounge, right by Mt. Prometheus. They both offer light meals (which include seasonal items) to pair with your drinks. My favourite hotel lounge is The Dreamer’s Lounge in the Tokyo Disneyland Hotel. The beverages are not the only highlight. High ceilings, gorgeous decor, and fantastic food and cocktail offerings make for the perfect spot to relax after a day in the Parks. Both the Hyperion Lounge and BellaVista Lounge at the Disney Ambassador and Hotel MiraCosta are fantastic options as well. 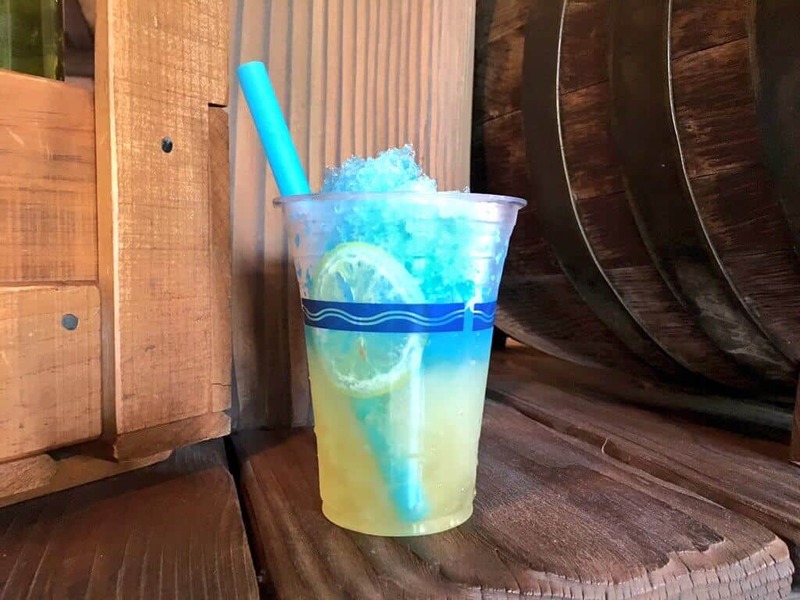 If you’re looking for a quick drink, then Barnacle Bill’s in the American Waterfront or Zambini Brothers’ Ristorante are top choices. What’s a guide without tips and recommendations? 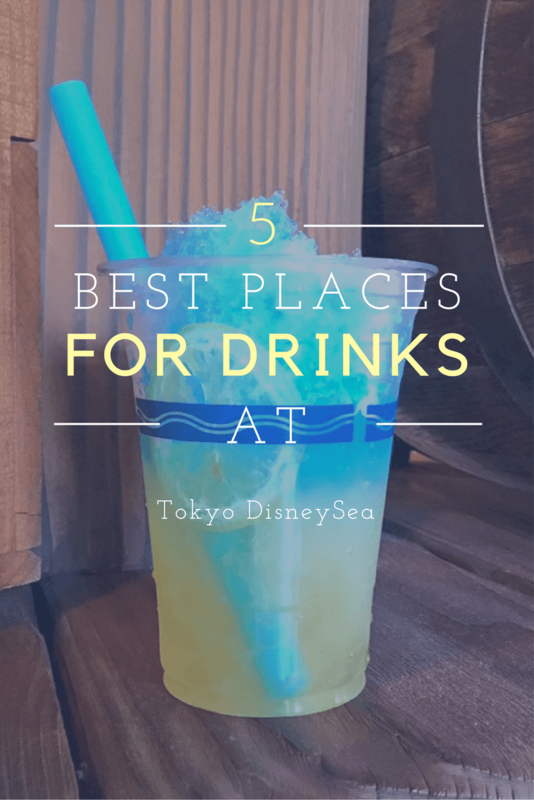 Here’s how to make the most out of your cocktail journey through Tokyo DisneySea. Cocktails contain less alcohol, so keep this in mind. Japan is humid, so keep yourself hydrated more than usual. 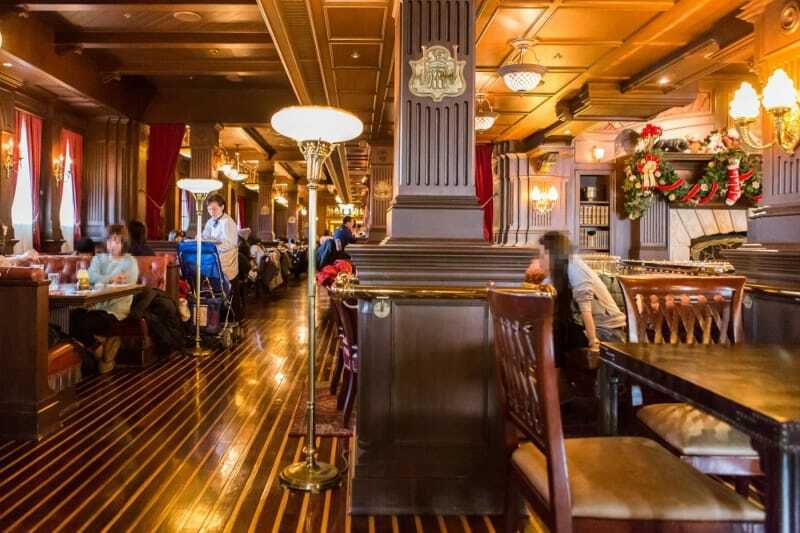 The queue for The Teddy Roosevelt Lounge or Magellan’s Lounge is shorter early in the day. Grab a Japanese Park map to see what seasonal cocktails are available.